"Global Research Network" LLC (USA) - is established to reach academic excellence in multidisciplinary fields of studies. 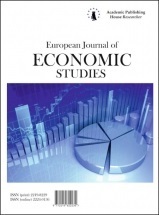 This publication is an international platform for scholars while making their research visible though Open Access Policy. "Global Research Network" LLC (USA) helps you integrate into new research world and opens doors of opportunities in your further life. "Global Research Network" LLC (USA) is where scholars meet academic research journals. 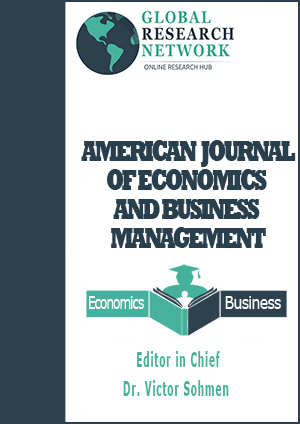 On this way, American Journal of Economics and Business Management (AJEBM) is a peer-reviewed, bi-monthly e-journal that publishes original, innovative and novel works in different areas of study. 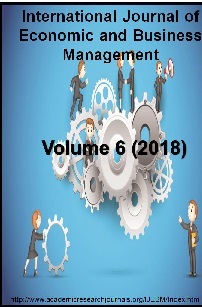 This academic journal represents intersection of economics as a scientific distipline and the professional analyses of business management. As journal publishes on open access policy, it collects qualified works from all over the world. We will accept only proper English manuscript with a fair review. 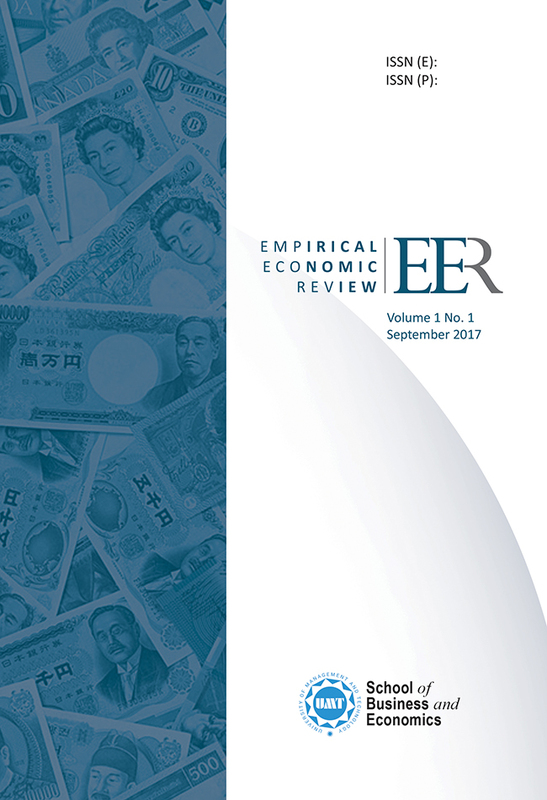 We are currently working on several indexings which will make your manuscript well registered and well cited. We also have done significant change to the template to make it look better and proportional.